Welcome to the web home of Victory Construction. We are a S.F. 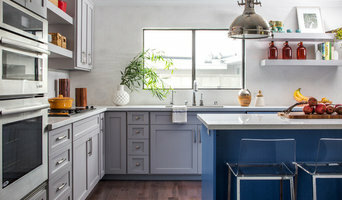 Bay Area construction company that specializes in providing quality building and/or remodeling services for our clients. Taylor's Nailers designers and architects work in conjunction with our skilled craftsmen to integrate your home or business to create safety, craftsmanship and timeless beauty. 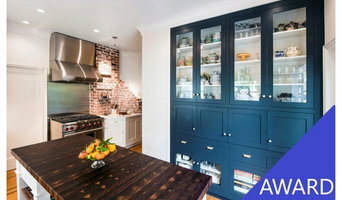 Remodeling Contractor and Custom Home Builder, we are a team of true european craftsmen recognized for quality workmanship and green building in San Francisco Bay Area. We work with You to assure your home reflects your unique lifestyle. Our team of professionals takes great pride in our work and we are always looking forward to meet and exceed our clients expectation. Owner is involved in all the projects, he is working directly with the client. Signature Carpet One Floor & Home in Fremont, CA offers a huge selection of carpet, hardwood, laminate, ceramic and porcelain tile, vinyl flooring and more. We started in the flooring business in 2006 and have been serving the San Francisco Bay area since then. We offer a variety of flooring solutions including hardwood, laminate, luxury vinyl and more! Promodeling is a premium remodeling and renovation company, providing turnkey home and commercial remodeling solutions to our corporate and residential clients. 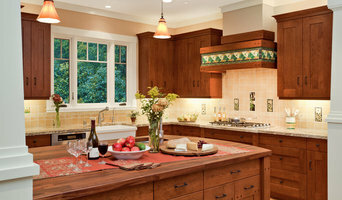 Strand Builders is a third generation East Bay Contractor specializing in custom residential remodeling. We work closely with professional Designers and Architects and also offer design services. Established in 1944. Founder Tonder Strand built some of the first subdivisions in Walnut Creek and Pleasant Hill, California. Steven Strand took over the company from his father Arthur Strand, a renown custom home Builder. President since 1990, Steven is a hands-on General Contractor who works on and manages every project. Steven has continued to build the business into one of Contra Costa's premier remodeling firms. 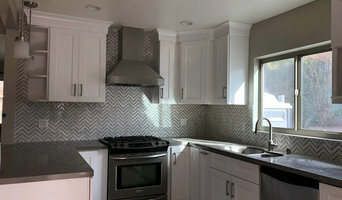 Since 1980, McCutcheon Construction has delighted homeowners throughout the Bay Area with fine homebuilding and remodeling that sets the standard for high quality craftsmanship. San Francisco Bay Area's High-end wood flooring and carpet company! Amber Flooring is a well-established, high-end wood floor and carpet company. Visit our newly renovated showroom where you can find a large variety of exceptional wood flooring and carpets. Baila Floors has earned respectful name in the community and the floor covering industry by delivering excellent service, quality product and providing superior installation of flooring.